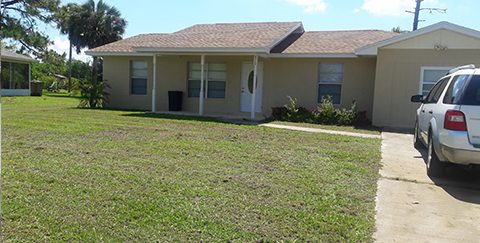 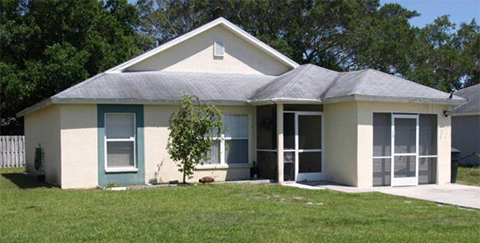 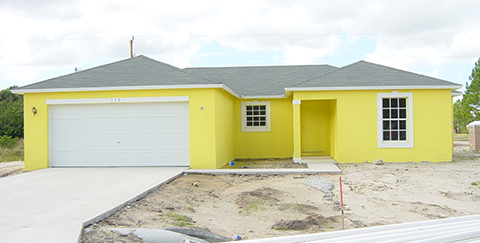 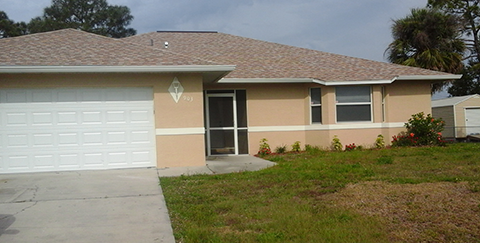 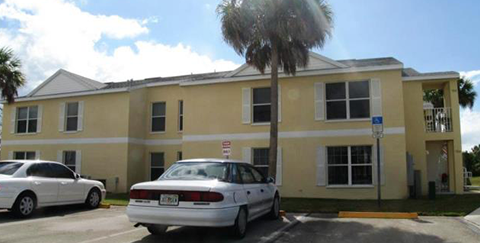 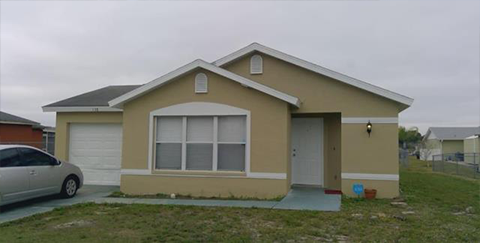 LCHDC Acquisition Rehabilitation program has yielded a positive impact in Lee County by providing additional affordable housing units available for sale. 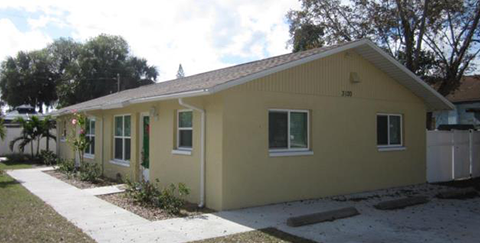 To date, approximately 50 homes have been acquired, rehabbed and sold under this program. 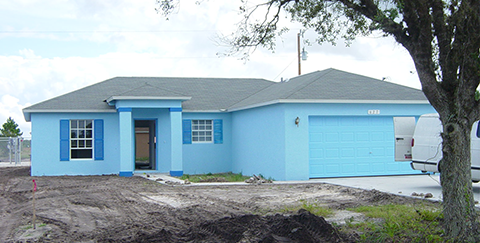 By acquiring and rehabilitating blighted properties throughout the local area, LCHDC has been successful in adding additional options of decent affordable housing for sale, as well as providing support services to the most vulnerable in our communities, and create construction-related employment opportunities for underemployed and/or unemployed residents in Lee County, FL.